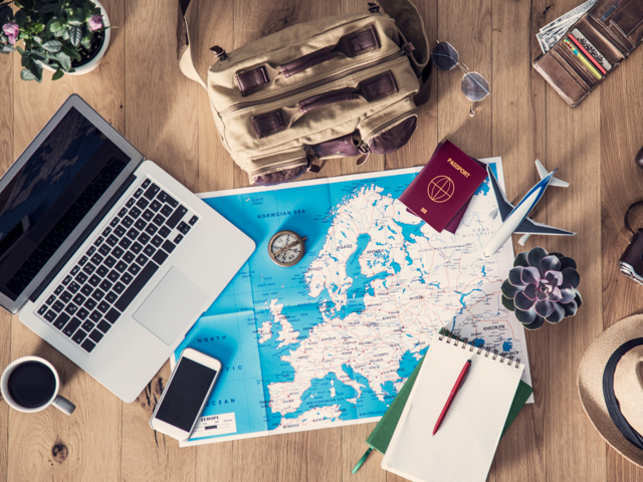 Seven reasons the size of a continent why you should swap your corner office for travelling to the four corners of the earth. Together, the five Stans — Turkmenistan, Uzbekistan, Tajikistan, Kyrgyzstan and Kazakhstan — of Central Asia spell exotic. 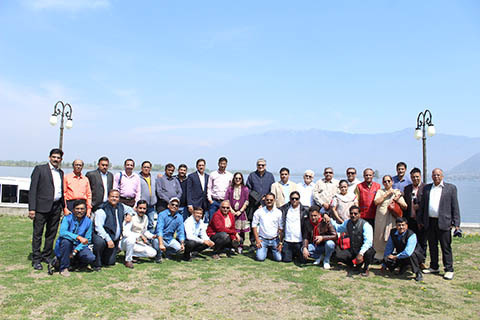 The historical association with the Silk Road, that passes through these countries, adds to the appeal and aura of the region. Gur-e-Amir Mausoleum in Central Samarkand, Uzbekistan along the old Silk Road. 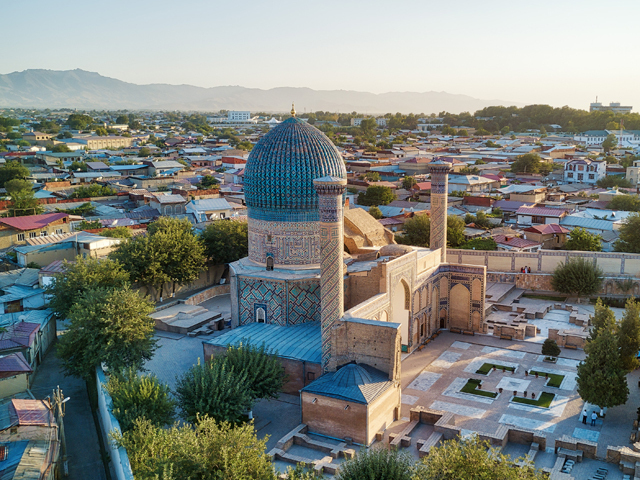 From cities like Samarkand, Bukhara, Khiva and Tashkent, that mix the new with the old seamlessly, to the topography of the region that abounds in vast deserts, mountains and rivers, this promises to be the journey of a lifetime. From Swiss towns to the quaint house boats of Kashmir, here’s where some of India’s bosses love to vacation. In Pic: On the left is Ananth Narayanan, CEO, Myntra and on the right is Sebi Joseph, President, Otis India. When the landscape of Iceland showed up in a Bollywood movie some time back, many were prompted to ask if the sequence was shot on location, or if the backdrop was a result of computer generated graphics. That’s how unreal Iceland can be. 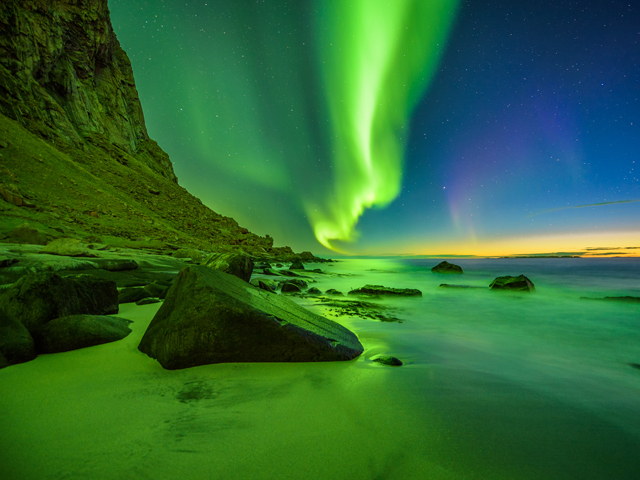 Beach in the Lofoten islands in Norway with strong green northern lights. 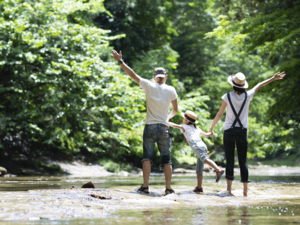 The popularity of this European nation has been on a steady rise, prompting a national discussion about applying curbs on the number of tourists permitted to visit. Best to tick this one off the bucket list, before your name slips on to a waiting list of visitors. True, the country has a checkered past, enmeshed in a long history of violence. 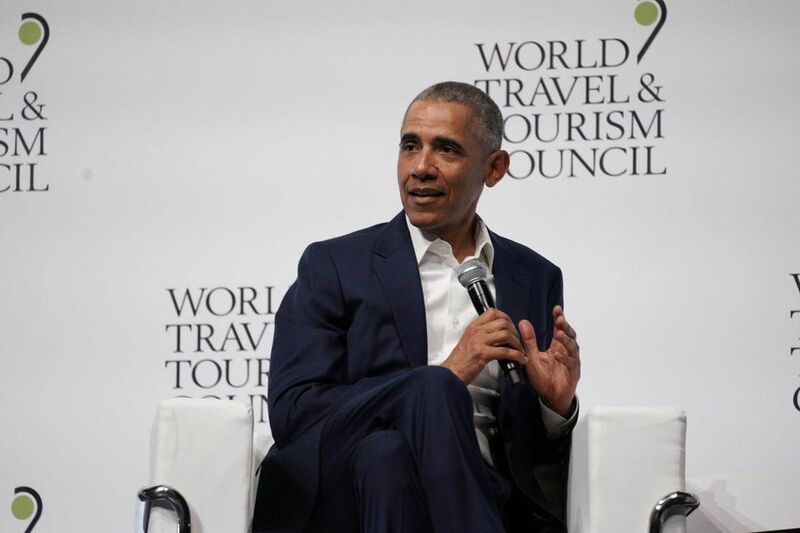 But nothing like tourism to change a nation’s image and fortunes. Earlier this year, the country’s tourism department signed a multimillion dollar branding deal with English football club Arsenal, putting the country’s tourism tagline on player jerseys. 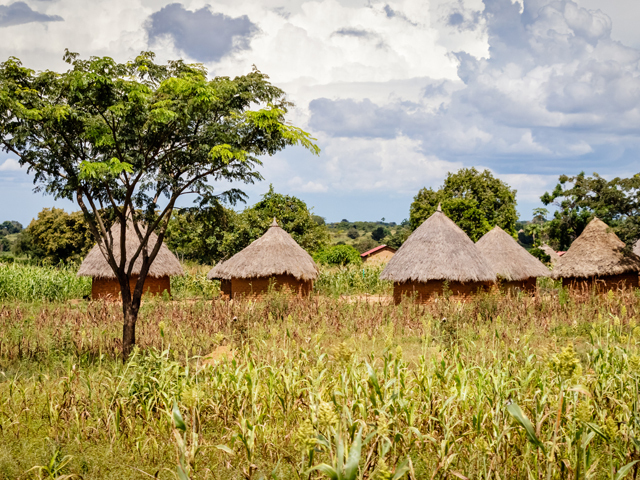 Typical Uganda huts. Most of the inhabitants live in thatched huts with mud and wattle walls. During the rainy season it is a very difficult task to keep huts stable and dry. The deal quickly became controversial as Rwanda is one of the world’s poorest countries and marketing monies are frowned upon. But soon the number of UK visitors surged, claimed officials. Something did the trick. Either the campaign, or the country’s stunning national parks and wildlife. This one is for the adrenaline chasers. 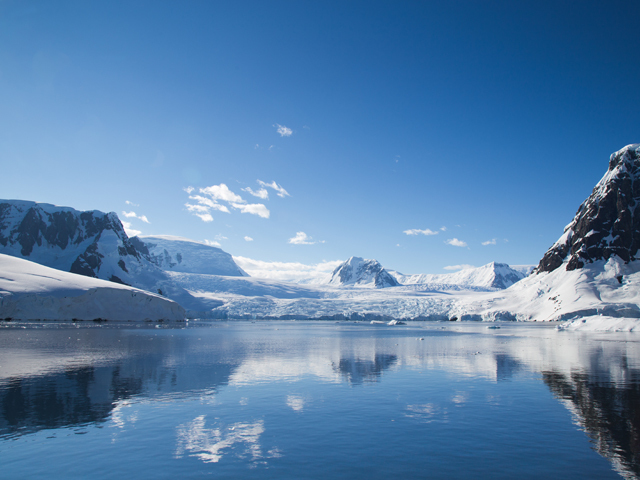 Go to the end of the world aboard a ship breaker, surrounded by glaciers and water, and little else. High fitness levels are recommended. But even that’s not a guard against potential sea sickness bouts. Prepare for wonder on this journey, and a discovery of what you are truly made of. It’s been voted as one of the best cities to live in the world. Not exactly unknown, the city does tend to lose out to the hordes that prefer the shinier, bigger cities of neighbouring United States. 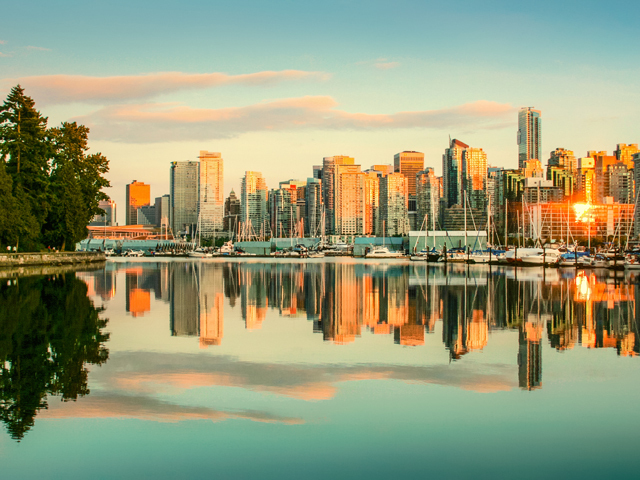 But by itself, Vancouver, a west coast seaport in British Columbia, is not just one of Canada’s densest, most ethnically diverse cities, it is also a thriving metropolis with a buzzing art, music, food and theatre scene. Surrounded by mountains, it isn’t too hard on the eyes either. One of the seven wonders of the world, this one is a definite bucket list item for many. 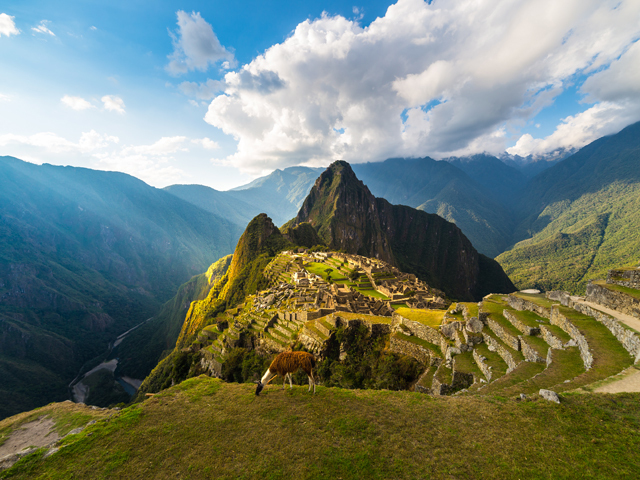 Trekking up to the Inca ruins, is a much-awaited highpoint to those travelling to the continent, and with Peru on their itinerary. An early morning climb is strongly recommended to witness the sun creeping over the sprawling ruins. 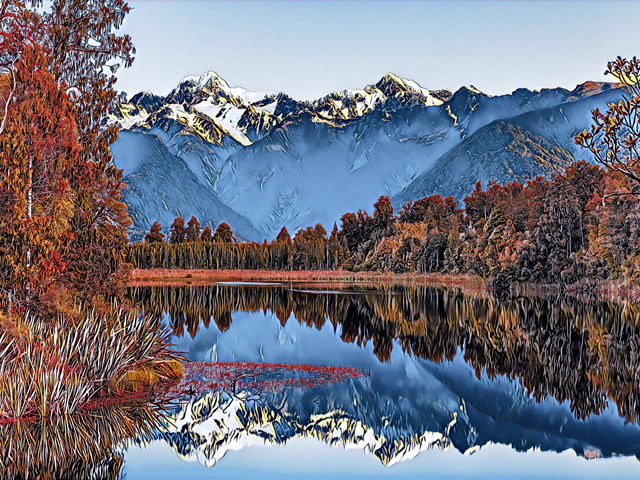 A self-drive tour through New Zealand, taking in the abundant natural beauty. Enough said. Here’s a tip to top that. Spend a couple of days at the Aoraki/Mount Cook alpine village. Spend time in the shadow of New Zealand’s highest mountain, boating on the glacier lakes, walking around, taking off on hikes, generally pausing to breathe.